The May 2011 edition of the podcast is here. 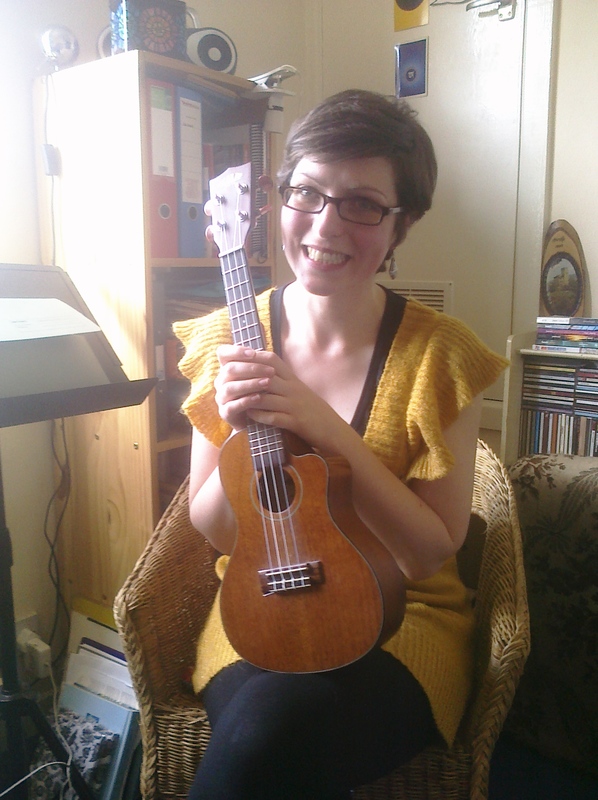 Helen Arney very kindly took time out of her tour with the Uncaged Monkeys to have a hilarious chinwag with Bossarocker and play a few songs. As well as that there’s a bumper crop of songs.